Do you like Skater Rush? Share it with your friends. 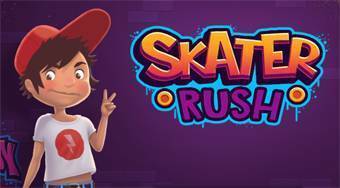 Skater Rush - jumps over the obstacles on a skateboard, collect coins and try to catch running girl.